Welcome! 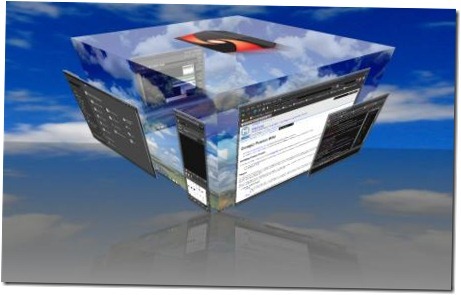 Have Fun with cool and funky effects with compiz. Unable to fetch some archives, maybe run apt-get update or try with –fix-missing?